The new novel is ready! 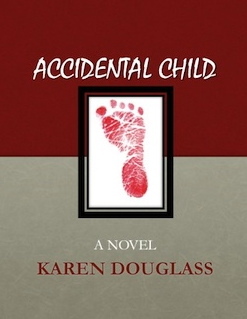 I am thrilled to tell you that Accidental Child is now listed in the Smashwords Premium Catalog at the following link: Accidental Child. Be sure to select the format that serves your ereader. Amazon does not yet have the book, so Kindle users should select the mobi version. And please help me spread the word.